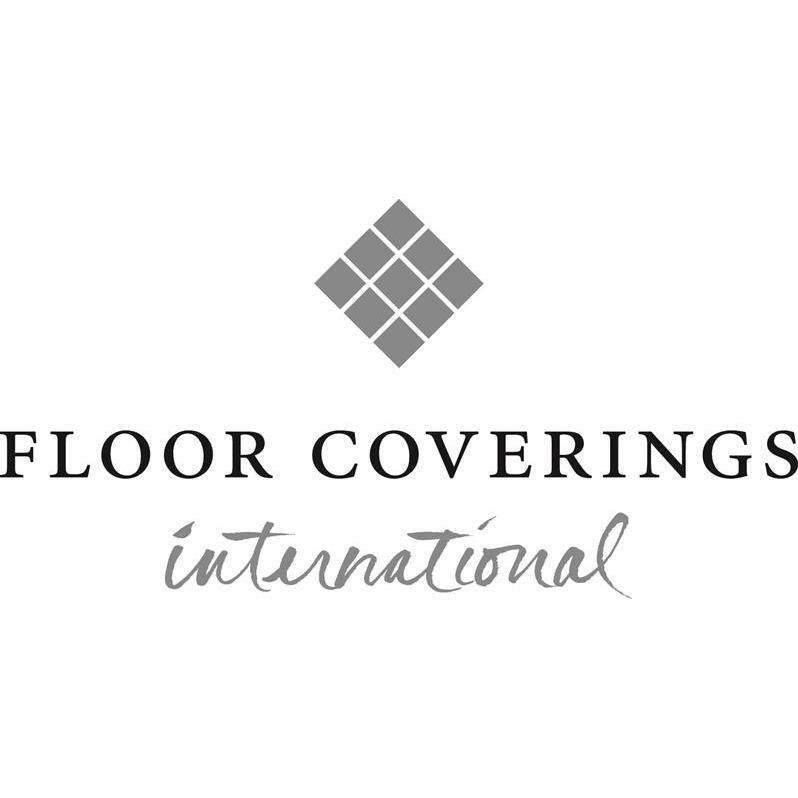 Welcome to Floor Coverings International Concord, MA! 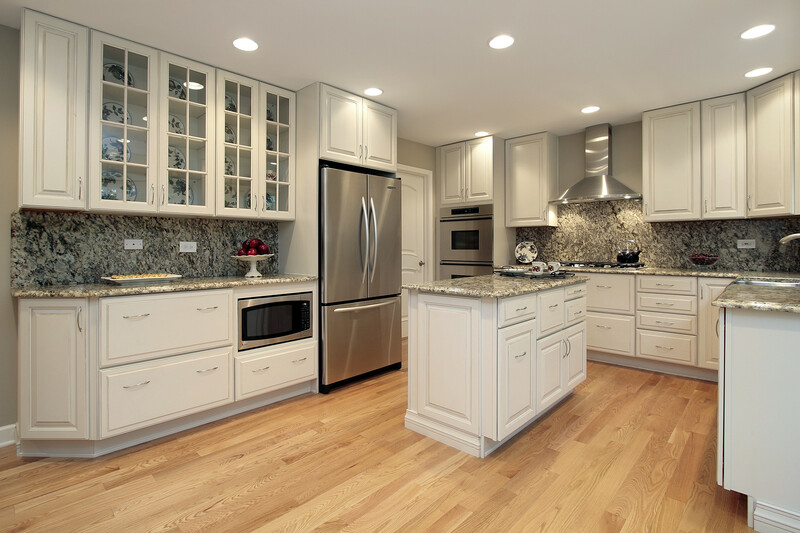 We are the premier flooring company serving the greater Woburn, Lexington, Chelmsford area. 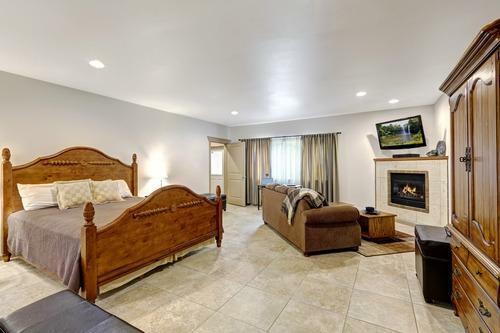 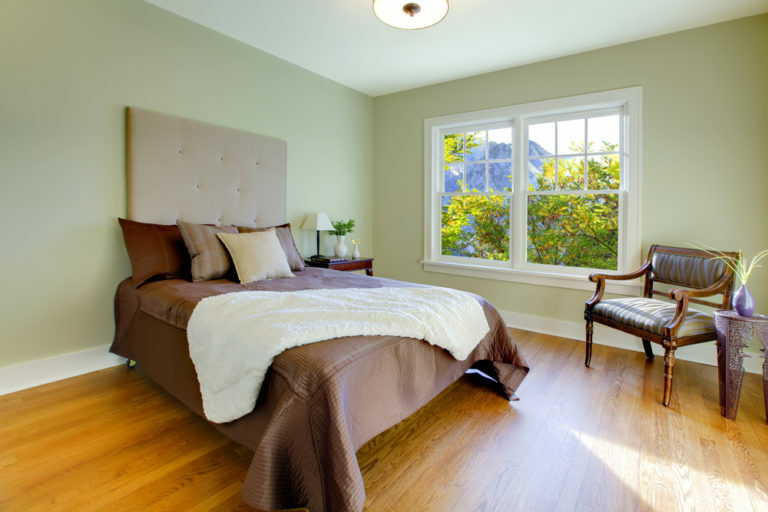 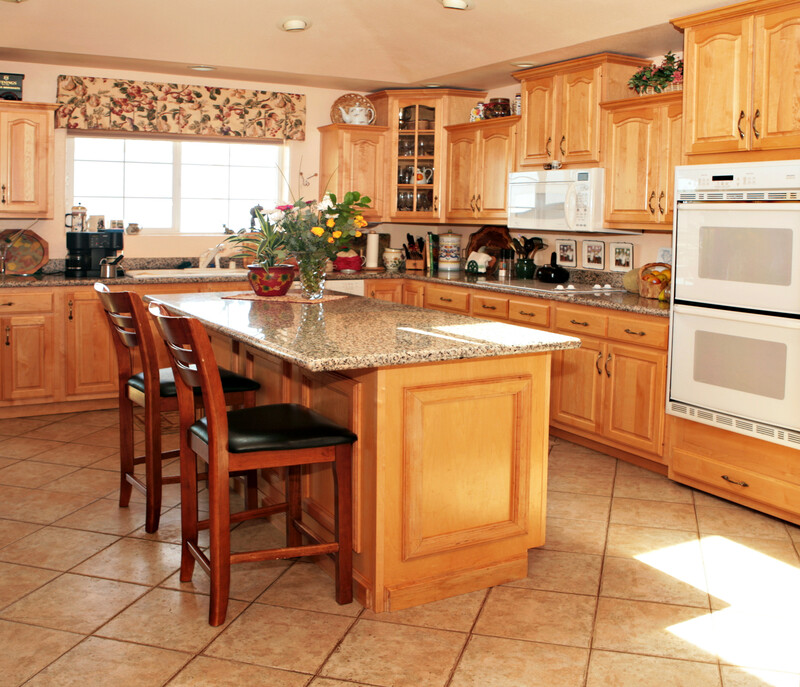 We provide high quality design and installation services and carry the latest flooring products including hardwood, carpet, stone, and tile flooring. 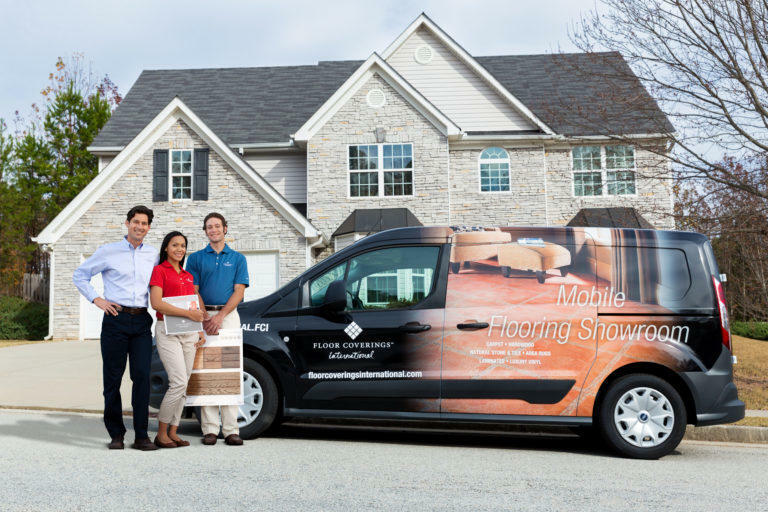 Take the guesswork out of getting new floors and schedule your free in-home consultation today.